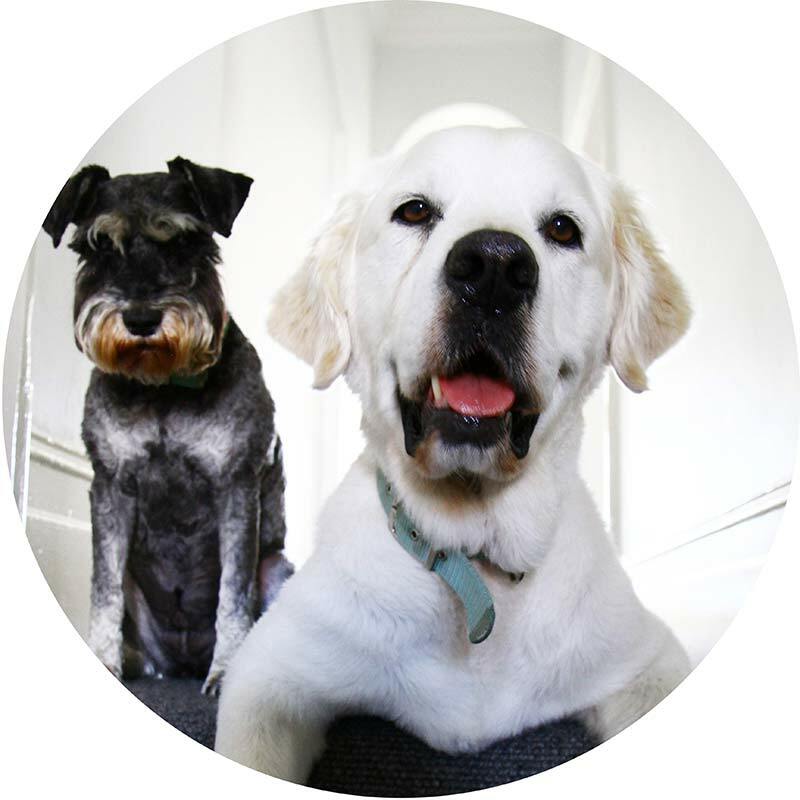 Beans is a 10 year old Golden Retriever and Jazz is an 8 year old Mini Schnauzer. They are my shadows, my best friends and are completely inseparable! Beans and Jazz (the shop) was borne out of a love of finding unique, beautiful, bizarre and perfect gifts, gadgets, homewares, and general “stuff”. I detest having to choose between part of a vacuum cleaner, something practical and ugly, or even just the option of money on gift registries these days. I love to find gifts that are different and unexpected – things that are tangible, that can be kept forever and that will remind the recipient of me. Beans and Jazz aims to be an online shopping destination that offers an evolving range of hard-to-find gifts and homewares that are beautifully handcrafted from exquisite materials and have been carefully sourced from around the globe. Our plan is to travel the world to discover new and emerging artists and designers so that our range of products continues to grow while remaining unique and “one of a kind”. Eventually, Beans and Jazz will become the one-stop shop for finding that perfect gift for your family, friends, loved ones or just yourself!